This inspirational story was brought to you in part by Ethel Burns, a loving grandmother. 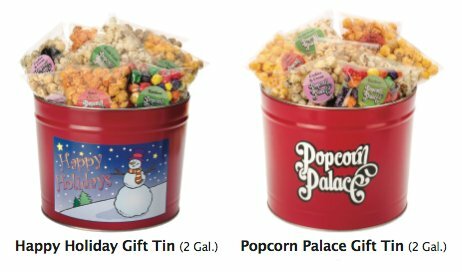 When school opened for the 2010-2011 year, Popcorn Palace was their first major fundraiser. The booster association offered incentives with the goal of each of their more than 200 students getting $200 or more worth of orders. Check out the Mighty Tigers on Facebook here and Popcorn Palace here. As the holiday season quickly approaches, we are pleased to announce the launch of our new 2010 holiday fundraising catalog. This year’s catalog contains all of your favorites plus two exciting new flavors, Sea Salt and Spicy Cheese. Other additions are two brand-new tin designs, the PP Gift Tin and the decorative Holiday Gift Tin. The complex mixture of just the right spices and ingredients are what give Curry-Copia its unique taste. The ingredients include cardamom, cassia, celery powder, chili, cinnamon, coriander, cumin, and more! Bhagat and Popcorn Palace both proudly call Chicagoland home, with Popcorn Palace based in Schiller Park and Bhagat making her home in Chicago. 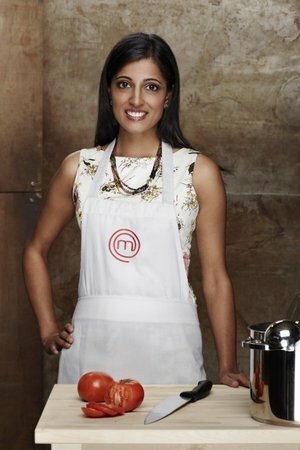 A teacher, Bhagat was raised in a traditional Indian household and credits her mother with being the biggest influence on her cooking, saying “I have carried her philosophy of healthy eating using only pure fresh ingredients into my cooking today.” See her in action as she describes how to make a great curry. Order some Curry-Copia popcorn today! For close to two years, Fabi Rodriguez has worked hard as the fundraising coordinator for the North San Diego Futbol Club (NSDFC) Stallions, a soccer club in Vista, CA. The players, aged between 11 and 19, sell Popcorn Palace gourmet popcorn to raise funds for their registration fees, tournament fees, uniform and more. The team has had great success with both under-11 and under-15 the boys teams winning berths in the finals of the Hotspurs Labor Day Soccer Tournament, one of the largest labor day soccer tournaments in the country. Hotspurs Labor Day 2009 from Ted Bendrick – TVX Video.com on Vimeo. 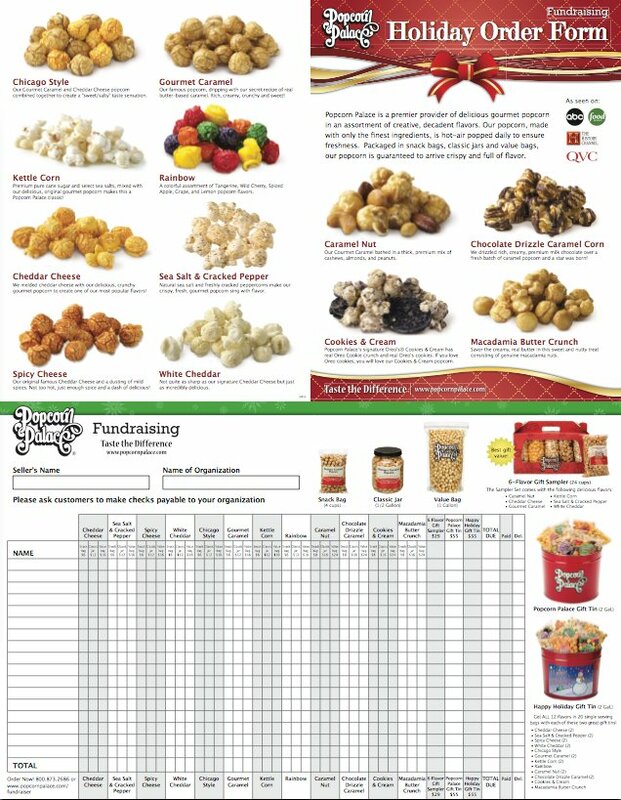 The fundraiser has proven very popular in the past and the Stallions plan to keep selling it to raise funds for their soccer stars, “Popcorn Palace offers a great profit percentage for our players at NSDFC and we all love popcorn, which makes it easy to sell.” says Rodriguez. 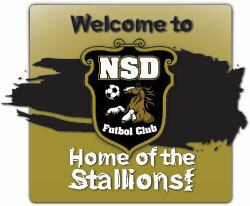 Check out the Stallions on Facebook here and Popcorn Palace here. Win popcorn for you and your friends! To celebrate the immanent arrival of our 1000th Facebook “Like”, Popcorn Palace is going to award 20 lucky Facebook fans and 3 of their friends (80 people total) with FREE POPCORN during the month of September! 1) Take a photo: Take a picture of you enjoying popcorn (preferably ours!) and upload it to the Popcorn Palace business page as a wall post. a. 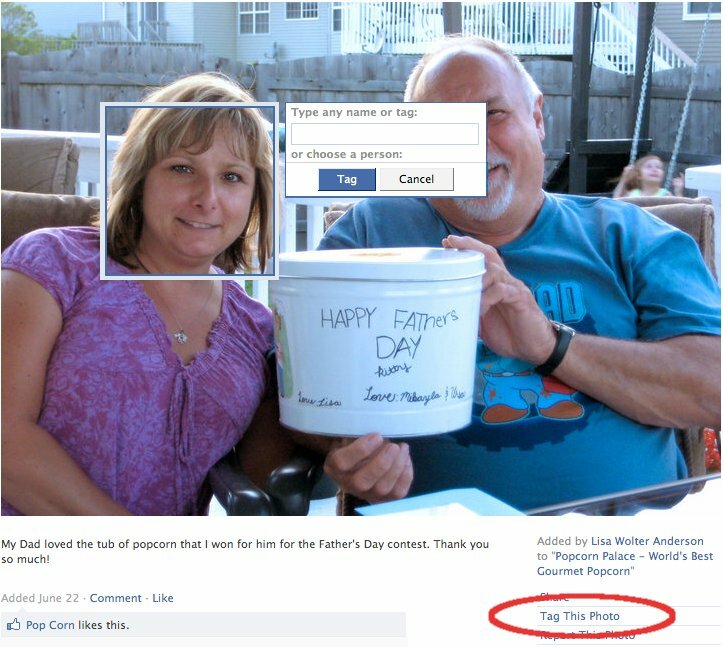 See Screenshot below to see how to attach a picture as a wall post. – DON’T PRESS “share” yet! a. See Screenshot below to see how to do this. 3) Tag three of your friends: Click on the uploaded photo and tag up to three of your friends in the photo that you would like to share your winnings with. They don’t have to physically be in the photo to win. 4) Explain to your friends: Add a comment to your photo explaining to your friends why you have chosen them to possibly win Popcorn Palace gourmet popcorn. See below for ideas. Then, sit back and wait (or enter again). 5 Winners and their friends will be selected on Monday of every week of September (6th, 13th, 20th and 27th). Winners are responsible for collecting mailing addresses of friends. Postal addresses must be submitted within two weeks (fourteen days) of Facebook message. The amount of popcorn sent will match the number of addresses submitted. If you tag three friends but only send in three addresses (yours included), we will only send out three bags of popcorn.